Council has available a football / cricket oval, hockey field and two sealed, lit tennis courts. The facilities are to be booked in advance, and if fees are payable must be paid for to ensure the booking is confirmed. For further information, please contact the Shire office on (08) 9756 1018. 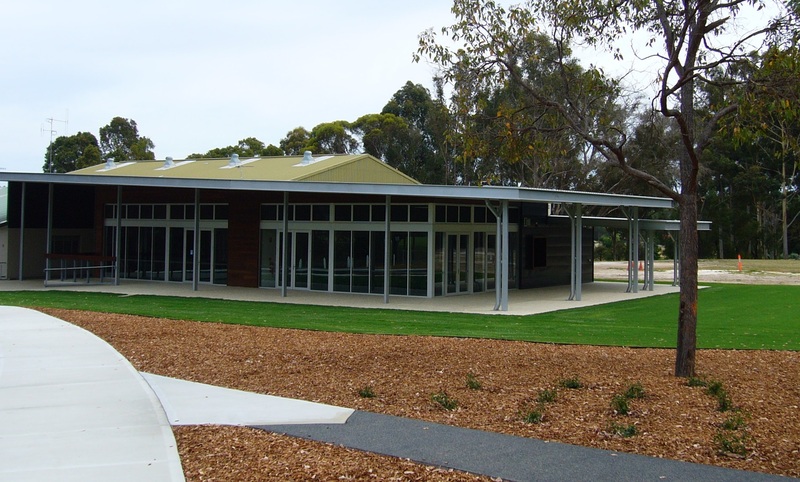 The Nannup Recreation & Community Centre, situated on Warren Road, is a multi-purpose sporting and community facility. The Recreation Centre has one multi-use marked indoor basketball, netball, rebound soccer, two volleyball and four badminton courts, and is available for hire for sporting or social events. The Community Centre adjoins the Recreation Centre and is available for hire for social functions. The Community Centre has limited kitchen facilities however, the new Function Room which is also available for hire, has a commercial kitchen and is suitable for all types of functions. 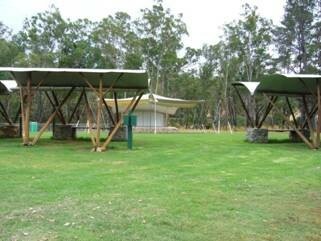 The Nannup Sport and Recreation Association Inc. leases this facility from the Shire of Nannup and manages all bookings. Bookings for the Function Room can be arranged by contacting Tony Dean, President of the Nannup Sport and Recreation Association on 9756 0680. For all other bookings, please contact the Shire office on (08) 9756 1018. The Town Hall situated on Warren Road is available for public use. The hall has limited commercial kitchen facilities. The hall is to be booked in advance, and must be paid for to ensure the booking is confirmed. The Nannup Amphitheatre is our premium cultural venue that can be hired for social and cultural activities. Featuring a sound shell, market stalls with power, temporary fencing and ablution facilities this venue is licensed for 2000 people. To hire this facility an Event Management Form is required through the Shire Office along with the Facility Hire form.